Bulletproof glass, otherwise known as ballistic glass or bullet resistant glass, forms part of the Kite Glass range of glass security products. All products are manufactured in the UK by Kite Glass. We use high-quality laminated glass and Kuraray’s market-leading and patented SentryGlas® ionoplast interlayers, PVB interlayers and Spallshield®. As bullet resistant glass manufacturers, our bulletproof glass is manufactured using a strict cleanroom process. This is where several layers of glass of varying thickness are bonded together under heat with an interlayer. At enquiry stage, Kite Glass recommends and specifies the overall thickness of the glass. This is determined by the level of security risk to the building, or vehicle, and its occupants. 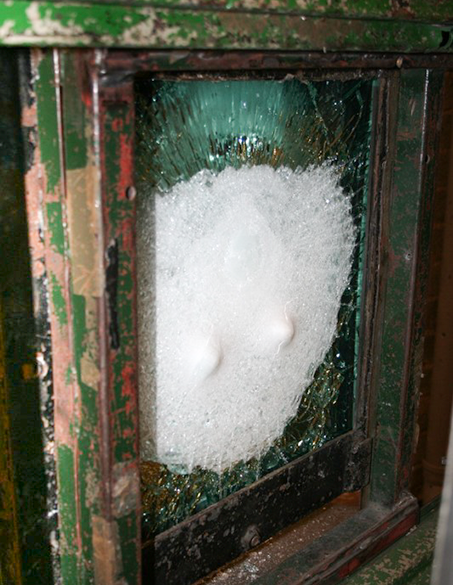 Kite Glass’ bulletproof glass is designed to dissipate and absorb the energy of the projectile on impact and to contain it within the face of the glass pane that has been struck. 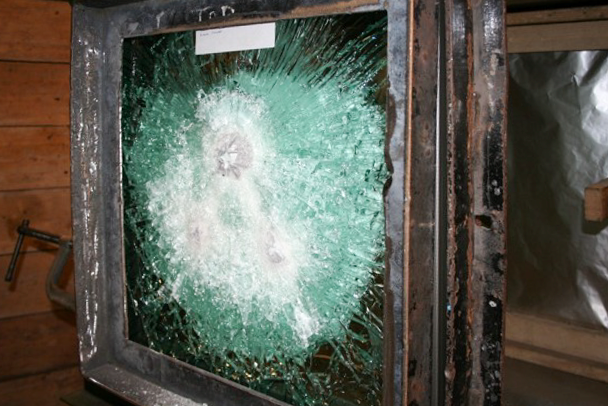 As a result, our bullet resistant glass provides protection to those on the other side of the pane, helping to mitigate the scope of serious injuries and fatalities from gun attack. Quality standards are paramount to Kite Glass. We maintain high levels of in-production inspection to ensure all glass products meet and, if possible, exceed European and UK regulatory standards. Kite Glass bulletproof/bullet resistant glass meets standards as specified under EN1063. As with all cases of high-security glass, Kite Glass works under strict confidentiality agreements as to the make-up and testing information pertaining to the site specific project. However, in line with our consultative approach to customer requests, we are always happy to discuss new site specific projects. Kite Glass’ range of case studies showcase our experience and give some examples of bulletproof glass in action.